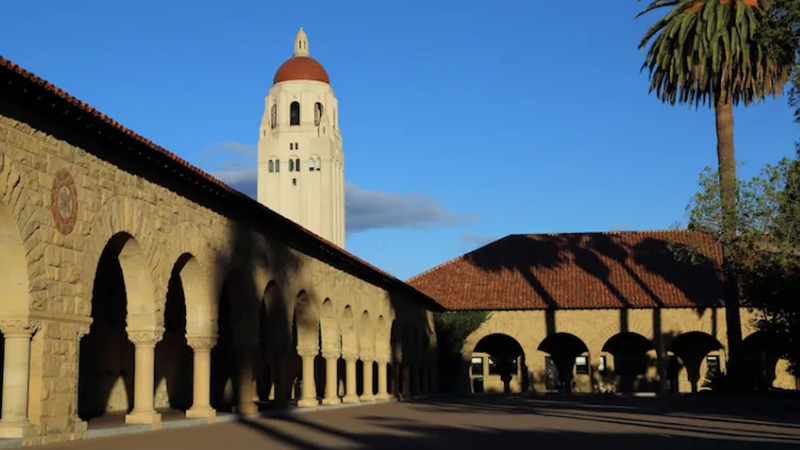 Stanford has officially expelled a female student who, according to Stanford Daily, falsified her application and paid $500,000 via Rick Singer’s sham non-profit to join the sailing team. The paper reports that though the student was accepted through the standard process and not as a recruited athlete, her admission was followed by the contribution to the sailing program through the school’s former sailing coach, John Vandemoer, who last month pleaded guilty on racketeering and conspiracy charges. This is the third Stanford student linked to Singer and his bogus Key Worldwide Foundation. The other two, whose families contributed a total of $270,000, failed to complete their applications and never ended up enrolling. Someday, the details of every single person involved in this scandal will make it to a 825-part Netflix series, and I will be there to diligently consume every last one.